And we sincerely hope the reader doesn’t view this as a challenge; but you can ask the same question to the next 7 production houses or agencies and we’re almost certain you’ll receive a different answer each time. Why? Because that’s just the way it is. There is no surefire, deadpan certain magic number that will resonate itself across 20 different quotation sheets. What we can say though, is that there are ballpark figures, ballpark figures that embody varying degrees of elements which produce varying levels of results. As such, the end-goal of this article is to fill you in and help you better understand the different tiers of video budgets, what goes into them, and of course, what you get in return in terms of production value. A generic script – one that describes the core of the concept, nothing more, nothing less. Heavy use of stock footage; stock characters, stock environments, stock music. Of course, the team behind such a project still puts in the work, through sourcing for relevant footage, ensuring the script and visuals make complete sense when weaved together, and to ultimately manage a smooth project flow as per the client’s request. So, what’s the ballpark figure we’re looking at? Video taken from https://animoto.com. All credit and ownership of video belongs to © 2018 Animoto Inc.
Ah, The Specialised Tier; a place which separates the semi-professional from the professional. We hope you don’t take that the wrong way – but that’s just the way it is. Why? 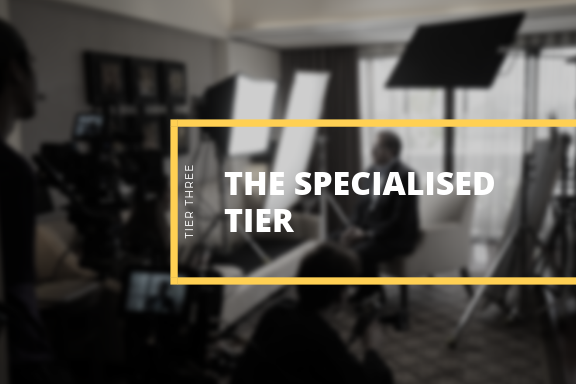 Because in this tier, we’re looking at serious amounts of resources – time, effort, planning, strategies, creative direction, audio/visual treatment, distribution, equipment – and so, so much more. Think of it as a much, much more detailed upgrade from Tier Two. Let’s break it down from Pre- to Post-, shall we? Scripting: Detailed writing of script; inclusive of dialogue, voiceovers, etc. As you can see, the work comes down the line, at every phase of the project. Different specialists; Storyboard Artists, Scriptwriters, Art Directors, Creative Directors, Directors of Photography, Post-Producers, Editing Specialists (for the sake of convenience, the author will not decide to name every single role) all collaborate at different stages to make the 1 common goal of producing your unique video become reality. Want to skip all the technical jargon and see how it’s done? Here’s a video showcasing the Behind-The-Scenes of a large scale project we recently produced. 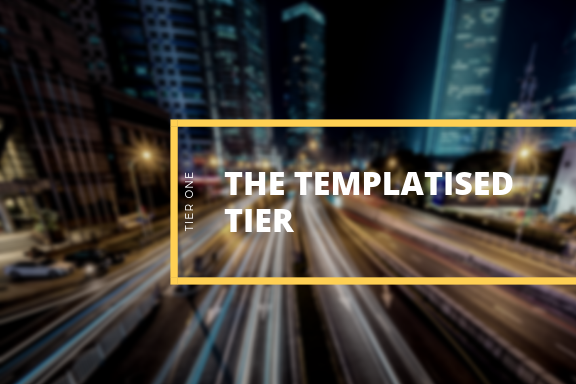 We’re hoping that this could help you understand the amount of resources pooled in a project of this tier. We would like to stress that this isn’t the finalised and published video – just the goings-on; for 1 day of filming, at 1 phase (Production) of the whole project. You’re welcome to read more into this particular project in our previous Quarterly Newsletter! 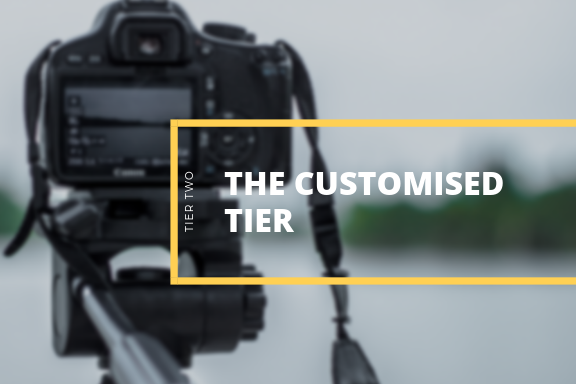 One of the special mentions we would like to include in this post is what we brandish as “The DIY Tier”. Let’s say you’re not looking for something extraordinary, or even remotely professional. You’re just out there to craft a highlight video of a company retreat you and your team just had, something for internal sharing or amongst friends on your social media. And you want to shoot and edit the video yourself in your free time. We’re here to tell you that that’s perfectly fine, and we agree that such videos need not fancy equipment or 10-man crews. At this tier, the most you’d likely be spending is less than S$750 in total; and a bulk of it would be in stuff like transport, logistics, food etc. Before we go any further, we believe it’s important to let you know that such videos do not equate to bad quality or poor content! Take a look around YouTube and you’ll see DIY videos all over, such as travel, beauty and lifestyle vloggers. 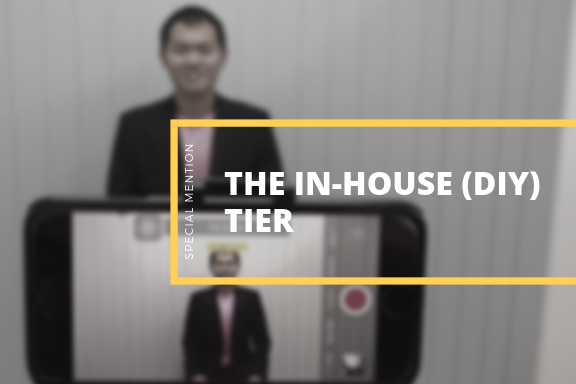 On the flipside, however, you will have to spend a considerable amount of time recording, reviewing and editing your video to your desire, especially if it’s a one man show. And if you’ve never been involved in video production, we believe DIY videos are a great way to get on board and learn more as you go along. Don’t know where to start? Check out our mini-tutorial on how to shoot your own video (tips included)! Photo taken from DP Review. All credit and ownership of video belongs to © Warner Bros Entertainment Inc.
Another special mention that we felt was necessary to share with you would be the glitzy, the glamorous and well-known “Hollywood Tier”. We’re hardly talking about just videos anymore; more of big screen, theatre and cinema full-feature films. 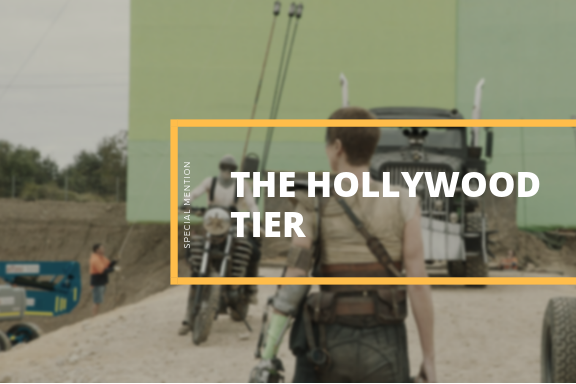 Just think of your favourite movie, or any movie that’s been played at a cinema – that qualifies it for this tier. Whilst we have never produced a movie (or video) at this tier-range, we believe it’s good to share with the readers just why budgets always seem ‘blown out of proportion’. In the “Hollywood Tier”, everything down the line costs a lot more. Why so? Mainly because the entire filming of the movie can almost never be done in one week; what more one day (like most of our shoots)? Video taken from Media Magik Entertainment. All credit and ownership of video belongs to © 20th Century Fox. Let’s get back to the main crux of this post. We must stress that we’re not telling you that there are distinct price ranges and lines that are drawn whilst budgeting for your next video, or that “Price Range A” only equates to “Video A”. Sure, in the our line of work and business relations, things change – based on a plethora of reasons – and the author believes it is just. 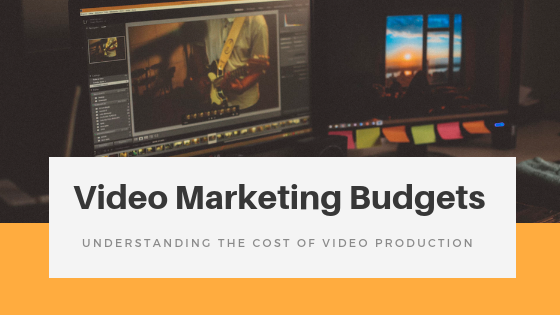 Notwithstanding that, the pure intent of this article is to help you – the reader – better understand how budgeting works at different levels of production values.